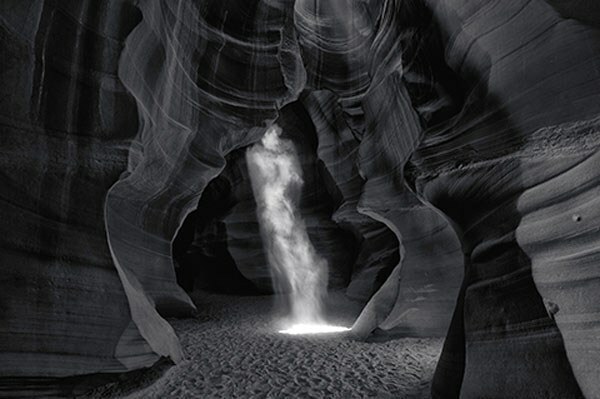 On December 9, 2014, fine art photography Peter Lik allegedly shattered all existing records with the sale of his Phantom black and white image (above). “The purpose of all my photos is to capture the power of nature and convey it in a way that inspires someone to feel passionate and connected to the image,” Peter said of the reported sale, which also reportedly included two other images and amounted to $10 million total. No word yet on who exactly ponied up the $10 million; all reports reference a press release in which only Peter and his attorney are quoted. 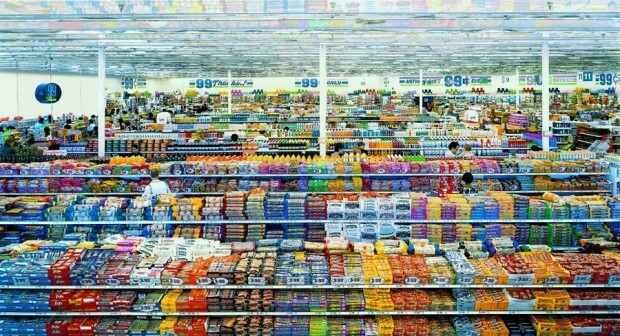 German photographer Andreas Gursky is known for his large-format architecture and landscape photographs, often taken from above. 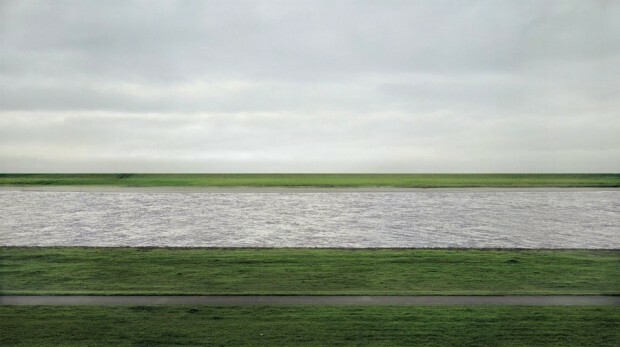 The above image, “Rhine II,” set the world record for the sale of a photograph when it was auctioned off at Christie’s in New York in November 2011. 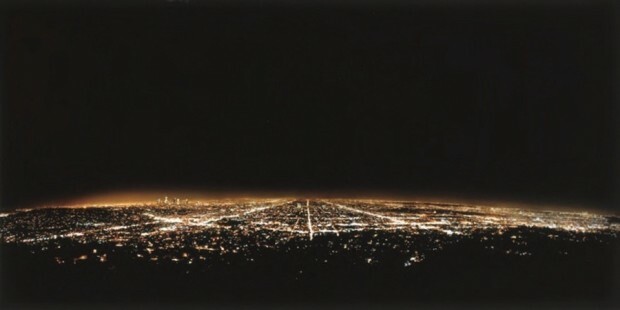 Before the 1990s, Gursky did not digitally alter his images, but “Rhine II,” a C-print mounted to plexiglass, was digitally altered — Gursky, wanting to construct a desolate landscape, removed distracting elements including a factory building, walkers, and cyclers. 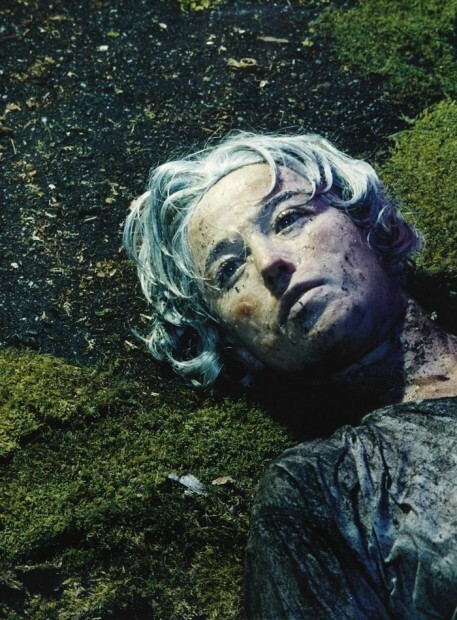 Before “Rhine II,” the sale of Cindy Sherman’s 1981 photograph entitled “Untitled #96” held the world record for highest sale of a photograph, also at Christie’s. Sherman — known for her provocative self-portraits — is exceptionally popular with collectors, once netting $13.7 million in one auction alone, according to Bloomberg. 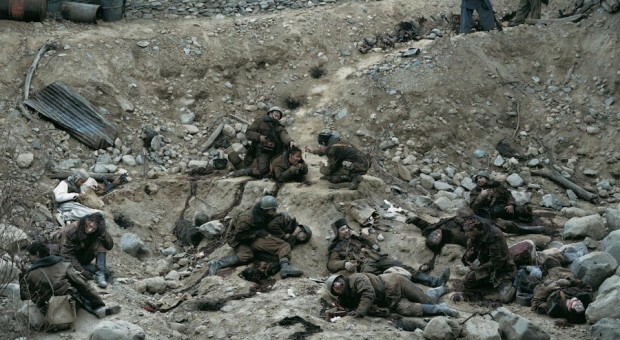 Canadian artist Jeff Wall is best known for his large-scale back-lit cibachrome photographs, and is regarded as a major influence on the Dusseldorf group led by Andreas Gursky (who has cited Wall as “a great model for me”). 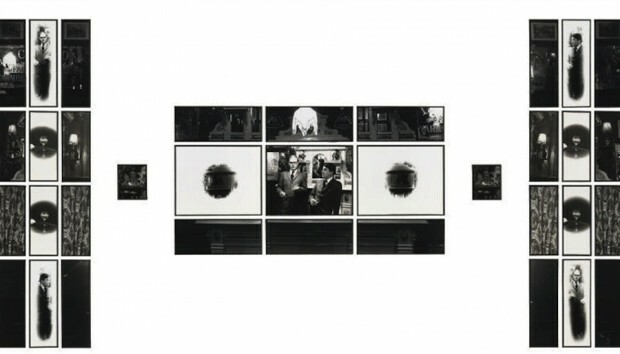 Wall won the Hasselblad Award in 2002. 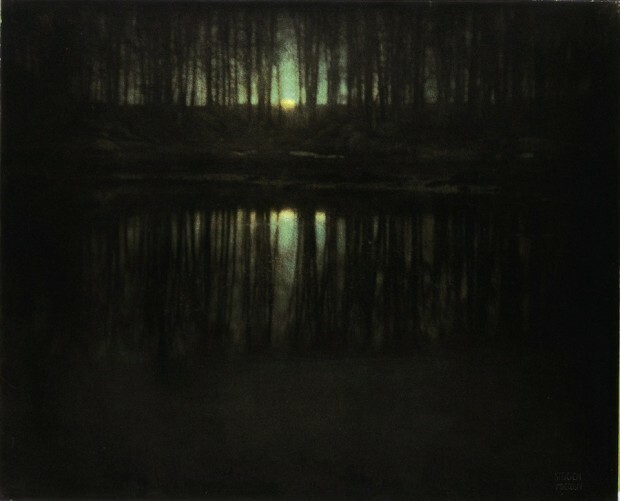 When The Pond-Moonlight was sold in 2006, it more than doubled the previous record for the medium, according to BBC. 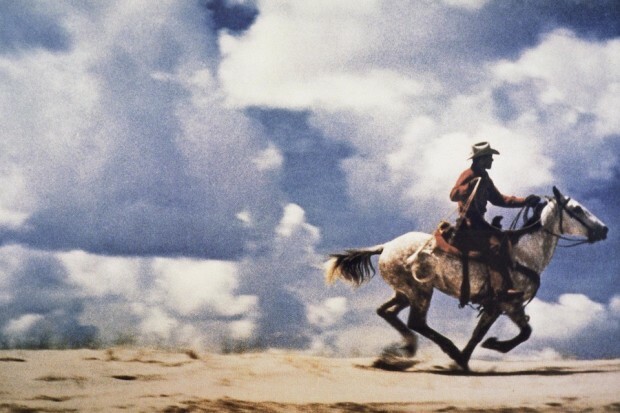 Steichen was one of the first Americans to use autochrome, and there are two copies of this photograph in existence — the one sold at auction and the one in The Metropolitan Museum of Art’s permanent collection.